John took over the company from his father in 1985, having worked overseas for a number of years. 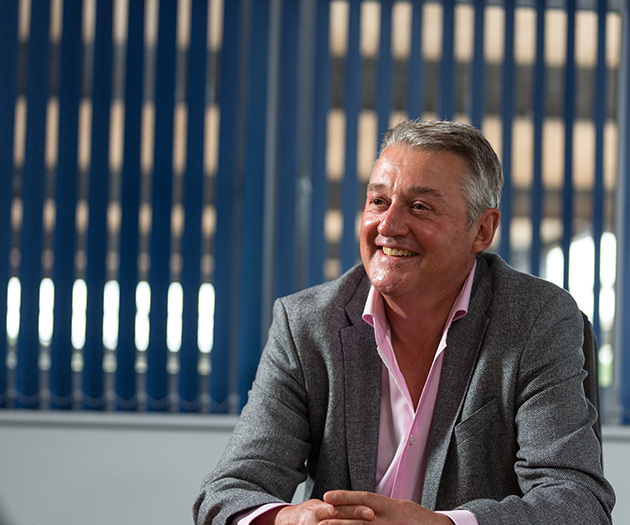 As Chief Executive, John has overall responsibility for the Gregory Group. Following his Business Degree at Brookes University, John set sail for Australia and was initially employed by a Japanese container leasing company. John spent many years as a trustee of Devon Air Ambulance. He lives with his family near Exeter and spends much of his spare time enjoying watching sport or playing golf and is a keen supporter of the Exeter Chiefs.